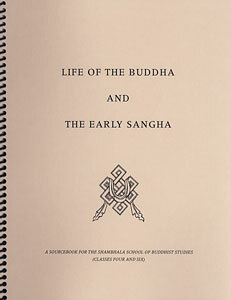 A Sourcebook for The Shambhala School of Buddhist Studies, Classes Four and Six. Talk by Pema Chödrön on Precepts and talk by Fenja Heupers on The Ancestral Dharmarajas. 8 1/2" x 11" Spiral Bound. 26 pp.